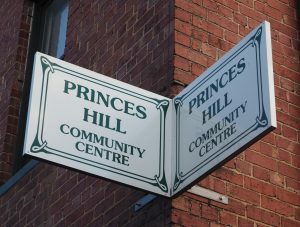 Hello and welcome to the Princes Hill Community Centre! We offer a range of classes, workshops and events that appeal to a variety of interests and needs. Click on the drop-down menu below to find more information about our history, PHCC News, tutors and staff.